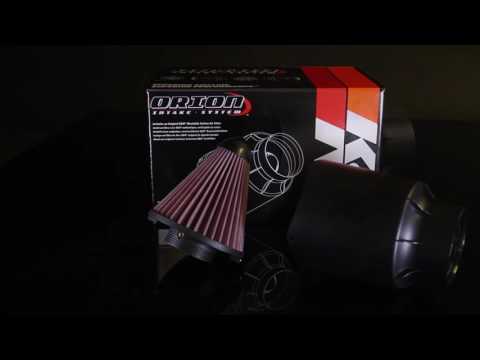 The universal Orion air intake system from K&N is engineered to increase volumetric efficiency and engine horsepower. The Orion uses K&N’s famous removable cotton gauze air filter and offers the benefits of an open-cone filter and standard air box in one unit. In addition, the plastic injection-molded housing acts as a heat shield to prevent power loss. Assembly designs were flow tested for many hours to achieve Orion’s final shape. K&N 54-5000 includes a template to cut your own vinyl wrap to customize the housing, a 76mm air filter base flange, and a 100mm housing intake. The filter base has a 1/4” NPT threaded fitting to accommodate an optional vent adapter. Available separately: mounting hardware, vent adapters, and cold air hose. 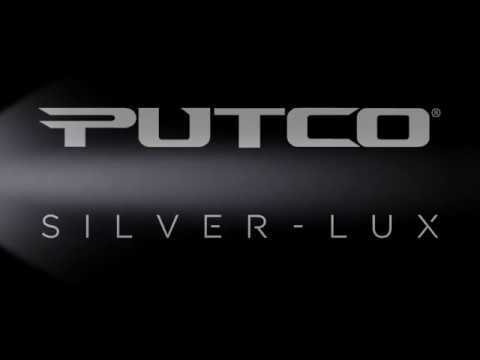 High filtered air flow increases HP and acceleration. Washable and reusable lifetime air filter with molded velocity stack. Flow-tested assembly for optimized air flow and reduced pressure loss. For more information contact a Karbelt sales rep.